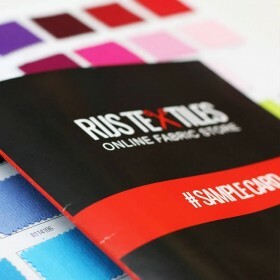 159 Customers have purchased this product. 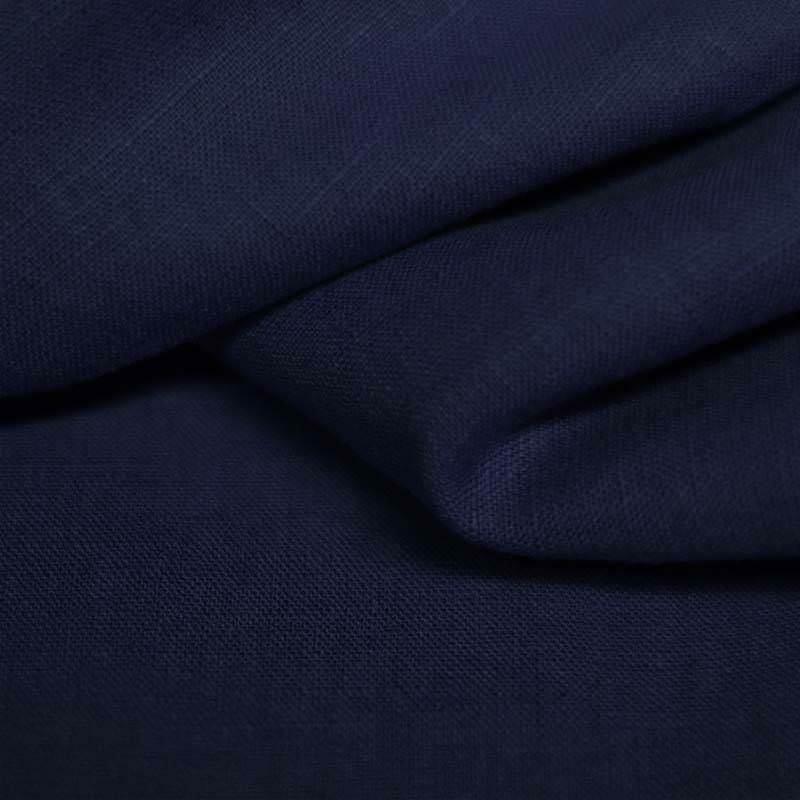 Buy Linen Fabric Dark Navy by the meter online. 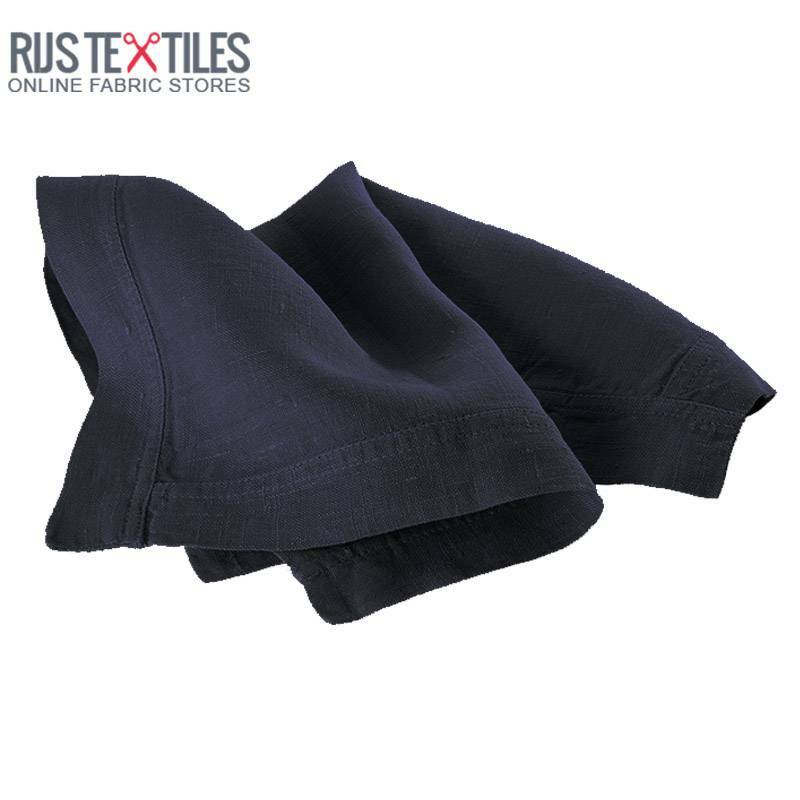 Information: Standard quality washed Linen Fabric Dark Navy for sewing clothes, but also for use as a decorative fabric. 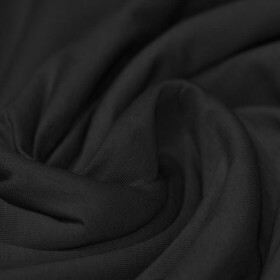 This linen fabric is suitable for bed linen, table linen and curtains. Linen is a natural fiber that is very strong. Therefore, clothing will not wear or tear quickly. Linen has the property the more often it is used, the softer and stronger the linen becomes.